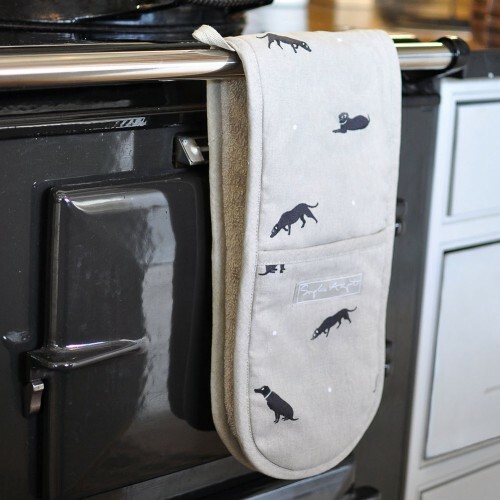 Just what is needed to cope with all that cooking and avoid burning your hands. 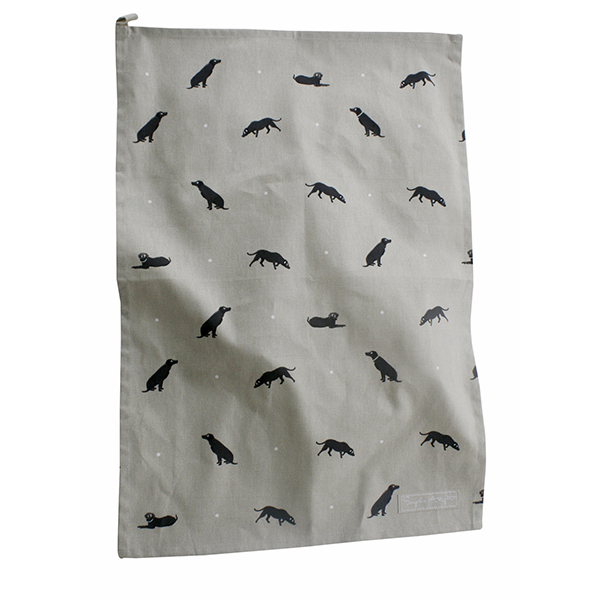 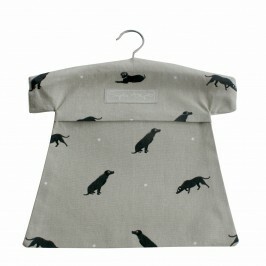 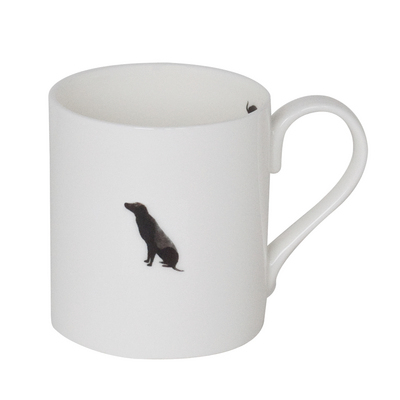 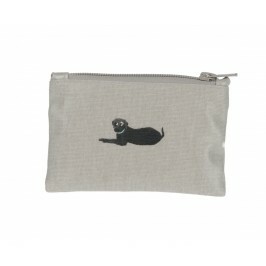 The Black Labrador Double Oven Glove by Sophie Allport. 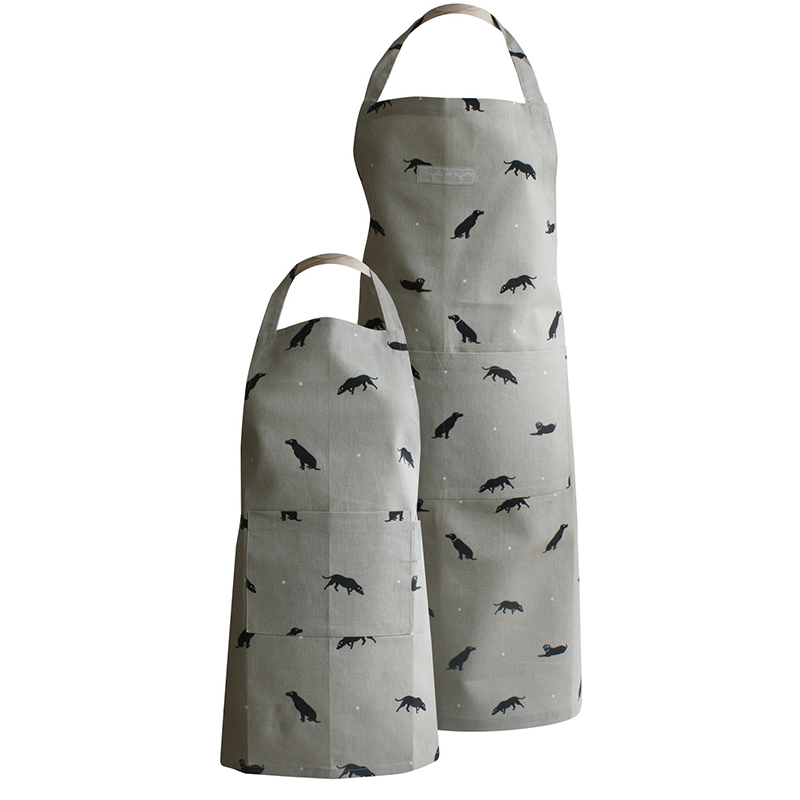 Matches the aprons and makes a nice gift to grace any kitchen.